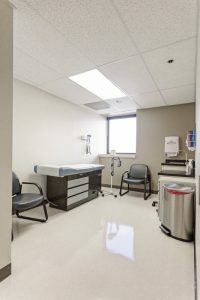 Established in 1984 Sierra Infectious Diseases includes 4 Doctors and 3 APN’s. Our infectious disease doctors are all Board Certified. We offer consultations and provide treatment upon referral from another physician. 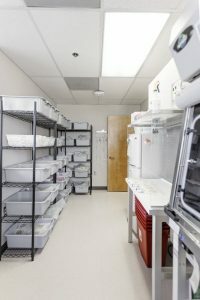 The biggest advantage patients have at Sierra Infectious Diseases in Reno comes from our on-site compounding pharmacy. Rather than waiting for the pharmacy, we are able to mix ingredients for your various drugs at our office. This brings rapid convenience to your medical care, and our trained physicians administer all drugs in our clinic. Our team offers 24 hour monitoring to ensure your comfort and efficient administration of your drugs. We fight and manage both rare and common infectious diseases. Our certified team of APNs are well versed in treating HIV/AIDS, hepatitis, influenza, tuberculosis and IGG Deficiency. We have focused on infections of the sinuses, heart, brain, lungs, gastrointestinal system, urinary tract, Central Nervous, pelvic organs, bones and Post operative Infections. Our Infectious disease specialists are physicians trained in internal medicine and specialize in diagnosing, treating, and managing infectious diseases. These specialists have extensive knowledge of how viruses, bacteria, parasites, and fungi and other organs affect the body. In addition to training in Medicine and Infectious Diseases, including learning about immunology and epidemiology. Our ID specialists are board certified. They have passed a difficult certification examination by the American Board of Internal Medicine in both internal medicine and infectious diseases. Get more information about Our Doctors to learn more.